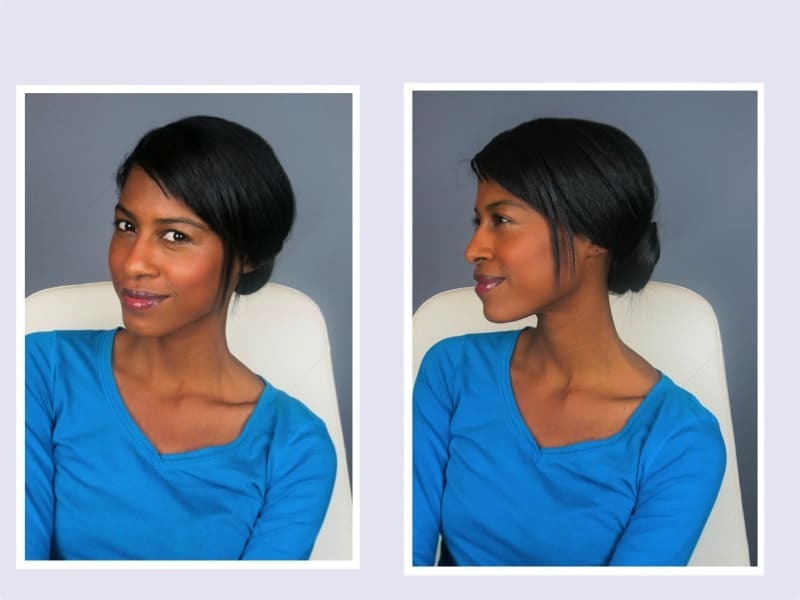 My regular hairstyle is straight, I love how easy it is to maintain once it is straight of course, but it takes me about 1 hour 15 minutes to blow dry and flat iron to get the smooth-shine effect. 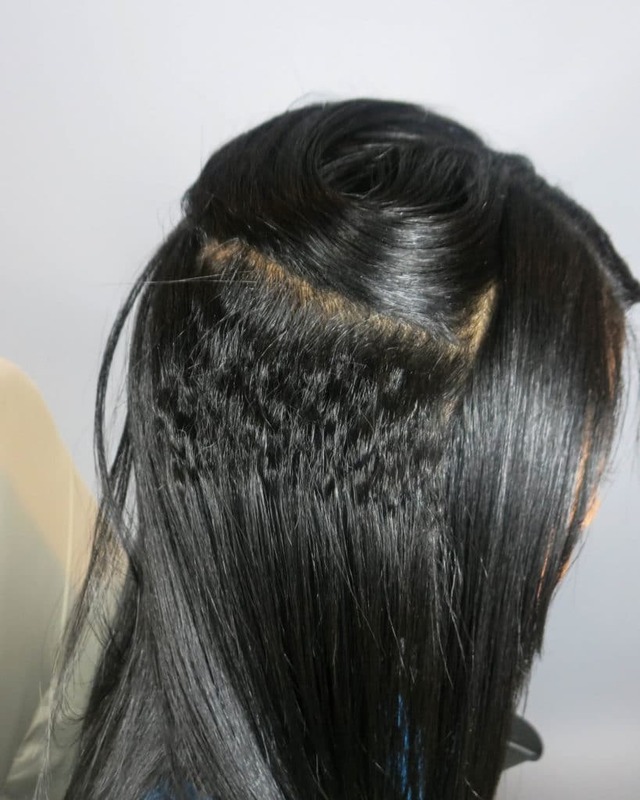 Sometimes I get bored of the same style, so then I start playing with all my hair tools and products; crimper, curling iron (different sizes), hairspray, pomade… to get that great texture and volume shown in magazines. 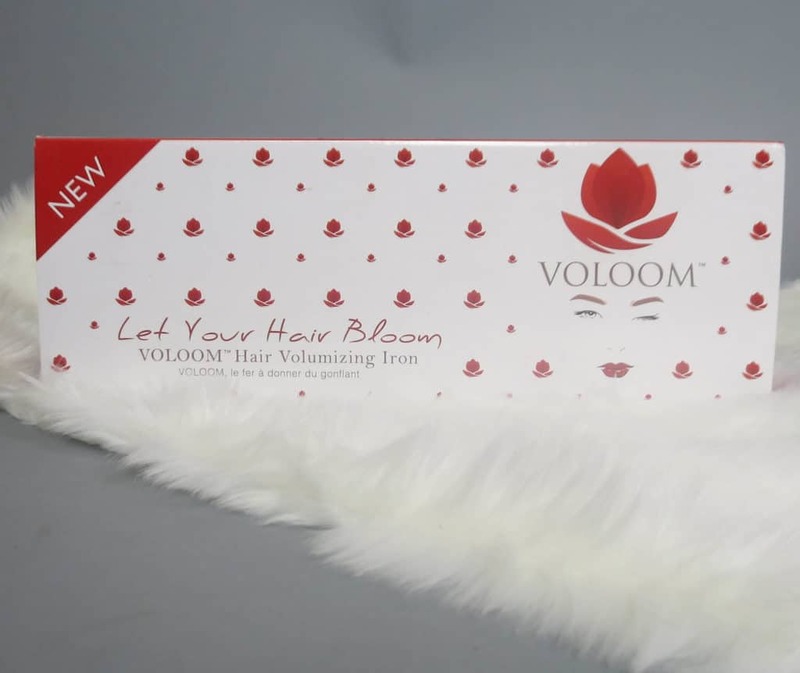 As an Ifabbo member, I was introduced to Voloom Hair Volumizing Iron Voloom Hair Volumizing Iron. I thought it was going to be just one more Iron to add to my collection but once I checked the website and the videos presented, my curiosity jumped, and I could not wait any longer to try my new toy. 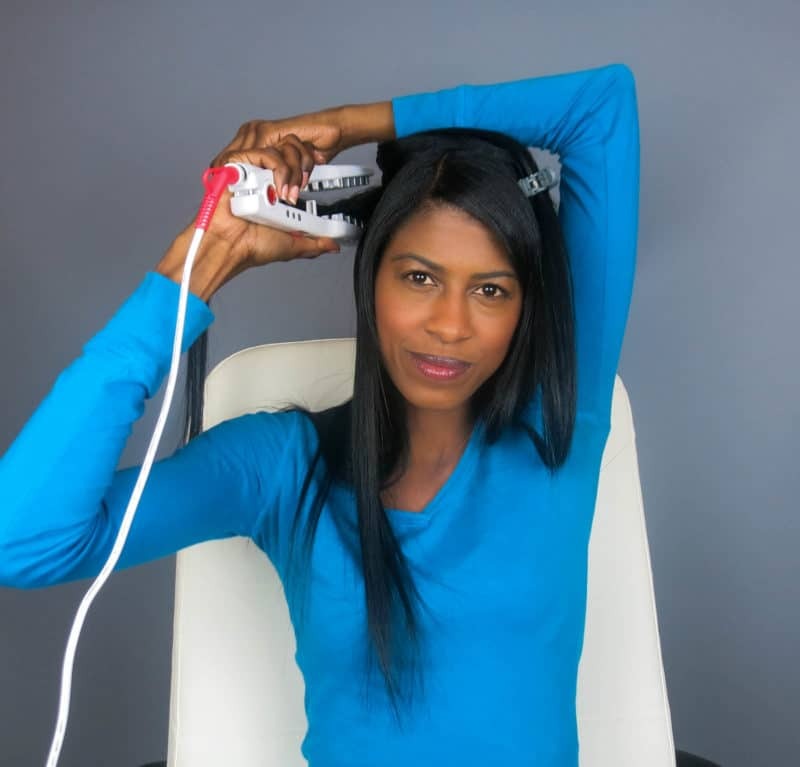 It is the first time I didn’t need any product or extra work to add texture and volume to my hair; the Voloom Hair Volumizing Iron did it for me. 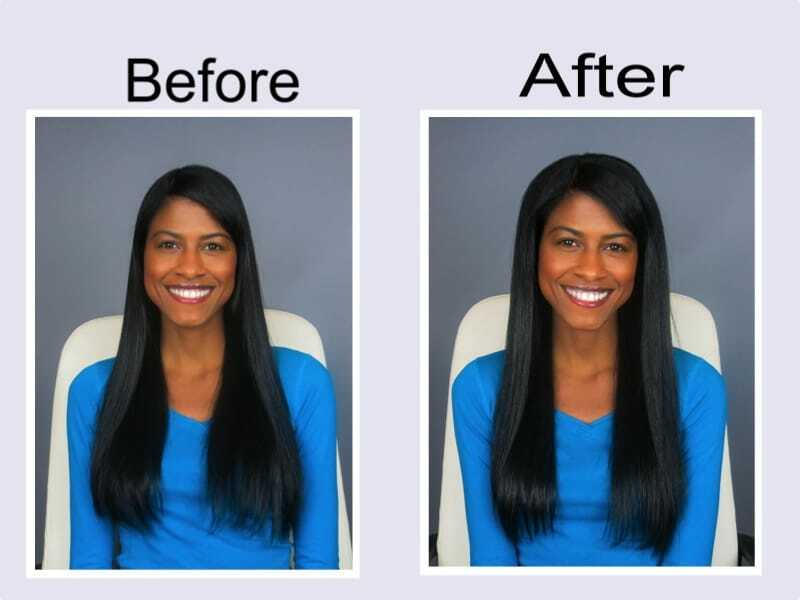 It was so easy to use, just a few steps and my hair was blooming. I started by dividing my hair into small sections only on the sides. I set up the temperature to 370 F, and I used Voloom on three under layers. I let the top portion smooth and Voila! Amazing results. It took me about 10 minutes to do 3 under layers on each side to get the volume I was looking for, and the result was fantastic! It gave a lot of life to my hair. I can’t wait to use it again for a more dramatic look. 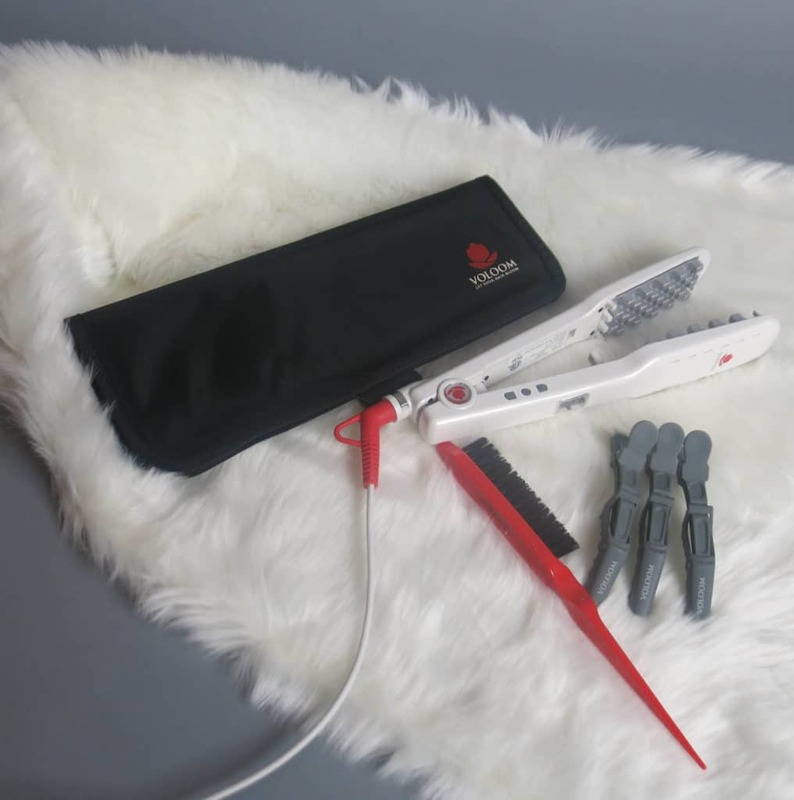 The Voloom iron comes with a travel pouch, a sectioning brush, and three grip-clips. 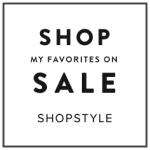 You can find tips and purchase information on their website at www.voloom.com. African Beads by Giboh, Inc.